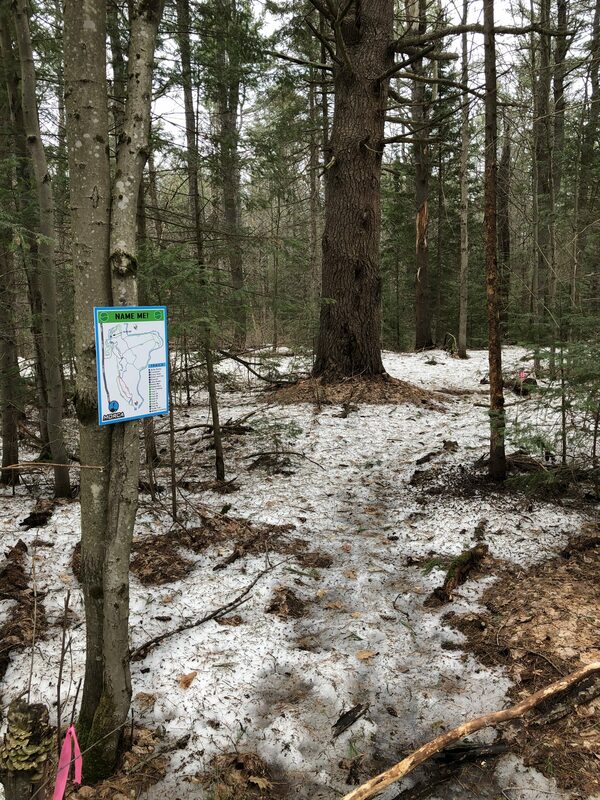 Located just off of Highway 11 in Gravenhurst, Buckwallow is a system of private trails that are a friendly and well maintained paradise for riding. 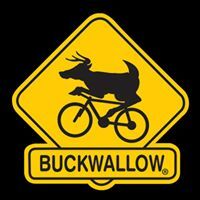 Buckwallow’s trails are whimsically given their skill level in the number of deer hooves shown on the trail sign. “1” hoof being easier, and “5” hooves being the most difficult. Perfect for family riding, this trail system allows every skill levelled rider to find their favourite single track trail. 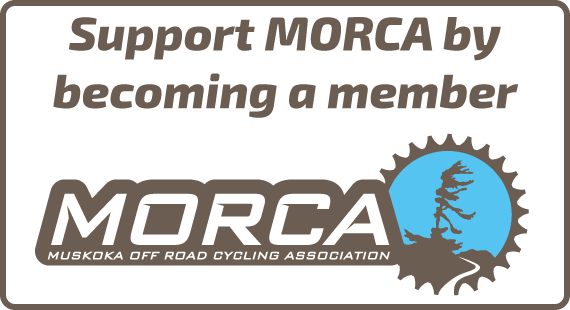 You can purchase a season membership or pay-per-ride (cash only!) in the parking lot. Mike and his team are constantly maintaining and upkeeping these awesome trails. As these trails are maintained by Mike & his team, please respect the honour box if no team member greets you in the parking lot. During peak season, there is potable water to refill your water bottles. With these trails being dog friendly, there is a “DAWG” bowl for your K9’s to rehydrate after a long ride. Check the chalkboard upon arrival in the parking lot for any notes or announcements regarding the trail conditions that day. Bike Wash Station is available for your post-ride.